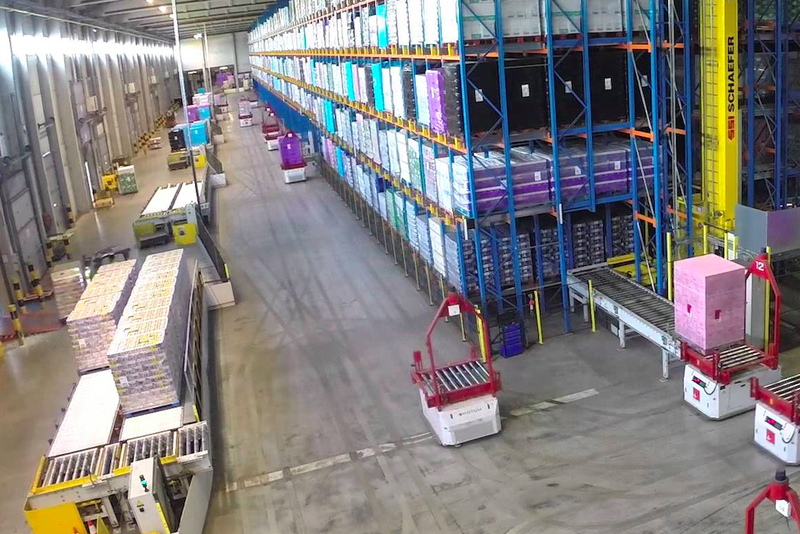 Cold storage facilities are slowly beginning to make industry shifts toward using automated systems and even robots to streamline the traditional storage and retrieval methods used for decades. This implementation of automation and use of advanced robotics is seen by many to be a perfect fit for an industrial system that has strict temperature requirements in order to keep product quality consistent as well as timing-related ordering and shipments. The improvements in areas that don’t require a human touch will help cold storage to remain on the cutting edge of technology. Increased accuracy: By eliminating the possibility of human error for shipments, there is less time wasted in resolving errors and overcoming obstacles in personnel disputes. Add to these stabilizing and cost-saving factors the potential to integrate with the Internet of Things, which connects components embedded in electronics, sensors and software to form system that works and is monitored as a whole. The Internet of Things in the cold storage arena allows the automatic monitoring of temperature in the refrigerators and freezers. Real-time alerts related to detrimental changes in temperature save cold-temperature warehouses time and money by preventing unnecessary spoilage and contamination of food stores. This monitoring system may also be employed in commercial refrigeration systems used in future grocery stores and factory settings. As the technology advances, it will allow for streamlined alerts in situations such as refrigerator doors left ajar or unknown errors in software systems. Drug and medical testing supplies are also housed in cold storage and rely on consistent temperatures. There are also components in the automotive, clothing and metalworking markets that use cold storage to ensure low storage temperatures to keep the quality of their materials even. In situations of long-term food storage, automation can ensure proper rotation and an oldest-used-first system with the use of radio frequency identification chips and scanners that can track when foods will expire and generate alerts for either immediate use or eventual disposal. Freshness is one of the most important features of the cold storage industry, and automation keeps cold storage facilities competitive. The automation that started as a fad will soon allow for industry-wide streamlining of supply chain needs. The Internet of Things, industrial automation and data analytics keep cold storage practices relevant and build stronger businesses that are able to provide jobs and consistent wages for those who have made food storage their niche. Industrial advancement is the only way forward in a world of increasing online presence and storage needs. At Washington Cold Storage, we are excited about this future and looking forward to finding the most strategic ways to introduce these technological advances to our facilities.